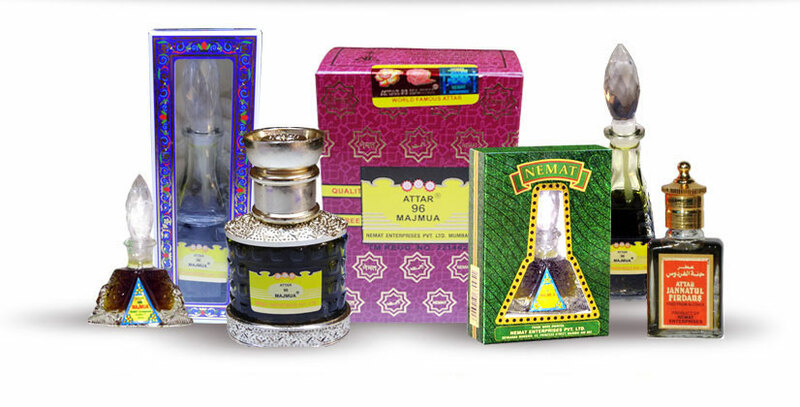 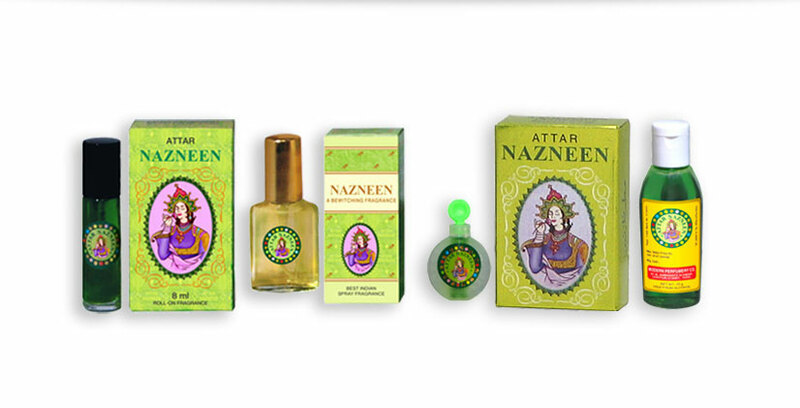 Aromas Sales Private Limited is a wholesale stockist and retailer of Superior Quality Indian Fragrances , Attars and Non-Alcoholic fragrances manufactured by Nemat Enterprises Pvt. 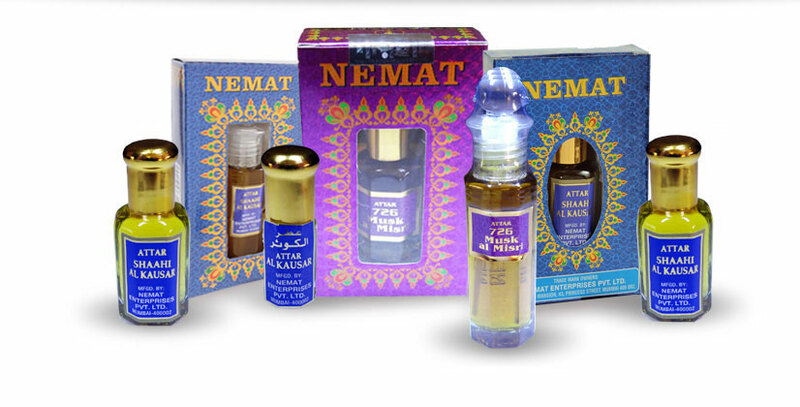 Ltd., Nemat Spray Perfumes and Modern Perfumery Company. 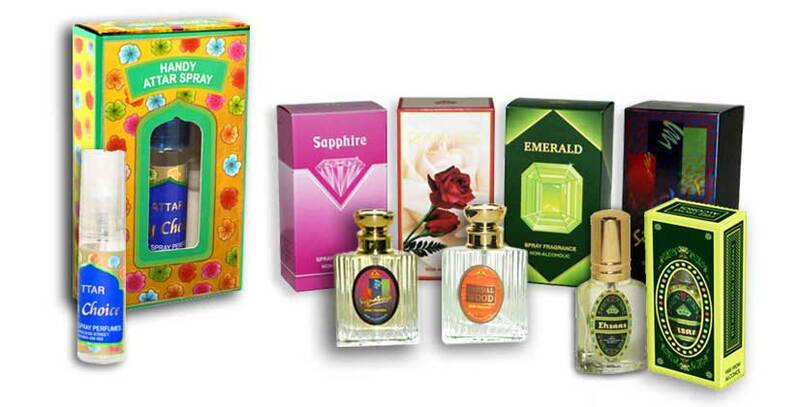 Aromas Sales Pvt.Ltd. 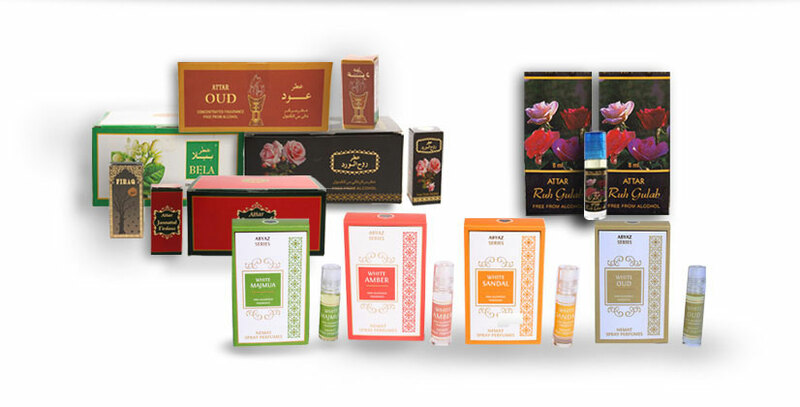 offers an excellent selection of Superior Quality Fragrances in ready to use consumer packaging manufactured by these companies, Browse our selection of superior Quality Fragrances and Attars available in an assortment of Gift and Fancy Packaging. 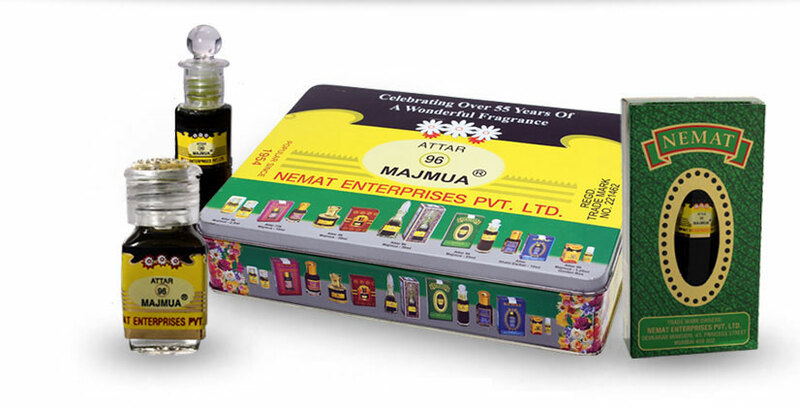 You will be delighted with our Quality, Selection, and Value for Money .. More..